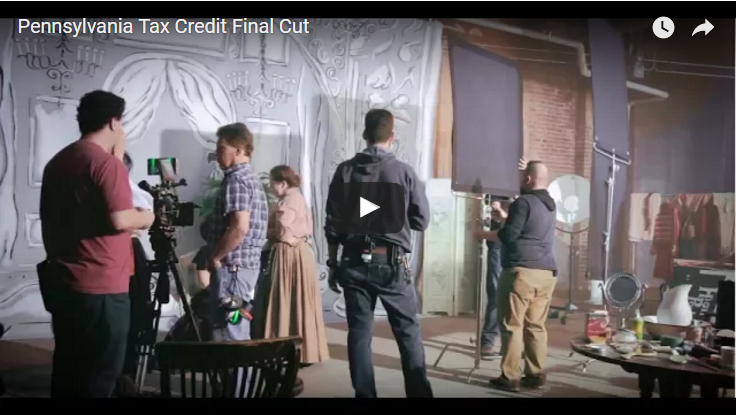 Straight from the source, the Philadelphia crew-members explain how crucial the Pennsylvania Film Tax Credit Program is to allow them to keep their family sustaining work in their hometown. The economic impact of the film and television industry is directly correlated to the allotment/size of the Tax Credit Program. This video is presented by the women and men of the Pennsylvania film and television industry.